#1 Real Estate Company in Westmoreland County! If you are interested in Colonial Beach Real Estate, Dockside Realty is definitely the place to come. We have been assisting people to buy and sell both waterfront and water access homes and properties at Lake Anna since 1994 with a great deal of success. And now we have expanded to the Colonial Beach area. Over the past 14 years, Dockside has listed and sold more homes than any other real estate company in the Lake Anna area. 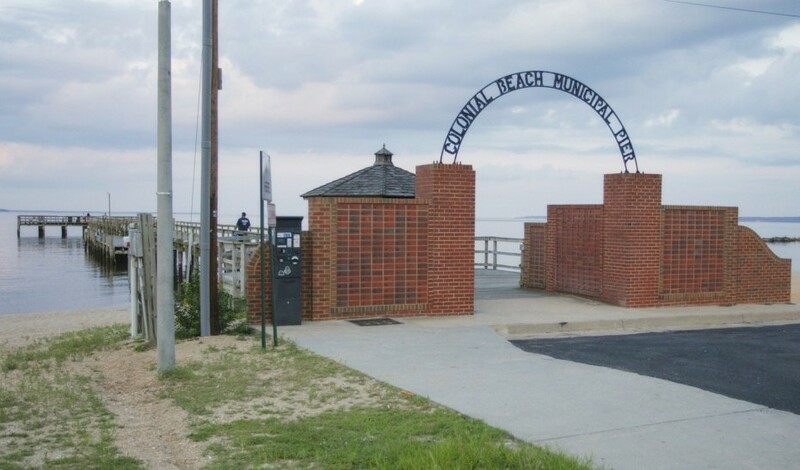 We have expanded our expertise to the Colonial Beach area with agents that live there and know the area very well. Our agents offer personal service to everyone who walks through our doors. Dockside Realty at Colonial Beach is just an extension of the great service we have been providing home buyers since 1994! Make Dockside Realty your destination! You will be glad you did. MEET THE #1 TEAM IN WESTMORELAND COUNTY! Our team members are what make Dockside Realty what it is!